The island was inhabited at the end of the Paleolithic era (4,000 B.C.). In 408 B.C., the three big cities of the island, Ialyssos, Kamiros and Lindos founded the city of Rhodes. 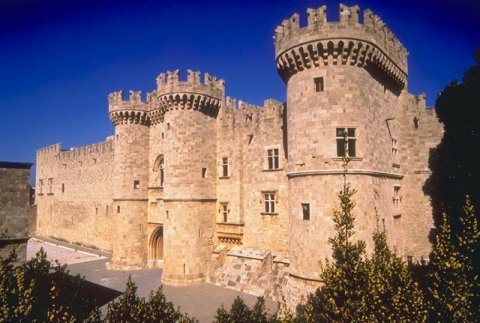 The three centuries to follow were the “gold period” of Rhodes. Naval trade, navigation as well as the shrewd and progressive policies and diplomatic moves kept the city strong and prosperous till Roman times. 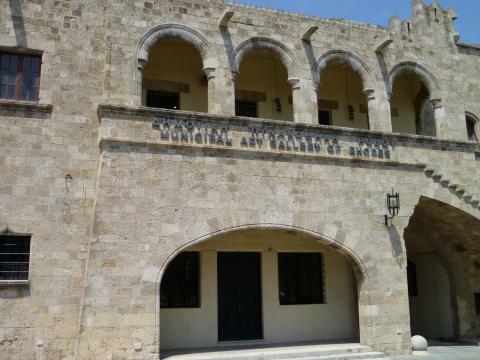 At the same period, Rhodes produces exceptional art. The most famous creation was the Colossus, one of the Seven Wonders of the World. The infrastructure of the ancient city of Rhodes was based on structural and philosophical ideas of the famous ancient Greek mechanic, Hippodamus. The drawings of the roads of the ancient city are known thanks to archeological excavations that lasted for decades. The independence of the city took an end in 164 B.C. when Rhodes became a department of the Roman empire. 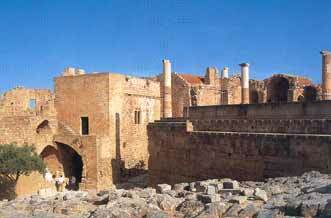 However, until the 1st century A.D., Rhodes kept its magnificence to a high degree and developed to a great center of knowledge, science and art. 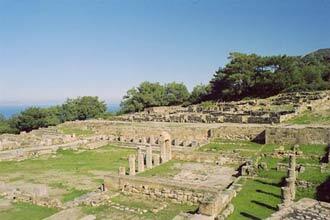 During the early Christian period (330-650 A.D.), Rhodes was part of the Christian Roman Empire. Although it was less important and prosperous that it used to be in the past, the city of Rhodes was a bishop base and boasted a great number of churches among which there were some of royal order of impressive dimensions. Additionally, it was a significant military base. Arabs making their first appearance in the Mediterranean in the 7th century attacked Rhodes and captured it for some decades. In the centuries to follow, the city shrank and was walled again. In 1309, the island was sold to the Order of Saint John Knights of Jerusalem. The Order was founded in the 12th century in Jerusalem with a view to hospitalize and offer medical treatment to pilgrims and crusaders but very soon it turned into a military unit to obtain large areas of land. 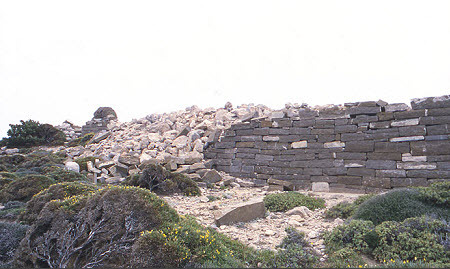 During the stay of the Knights’ in Rhodes, the walling was expanded, modernized and constantly enforced. Despite the conflicts existing within the Ottoman Empire, naval trade was a source of wealth and the city’s purchases lucrative. 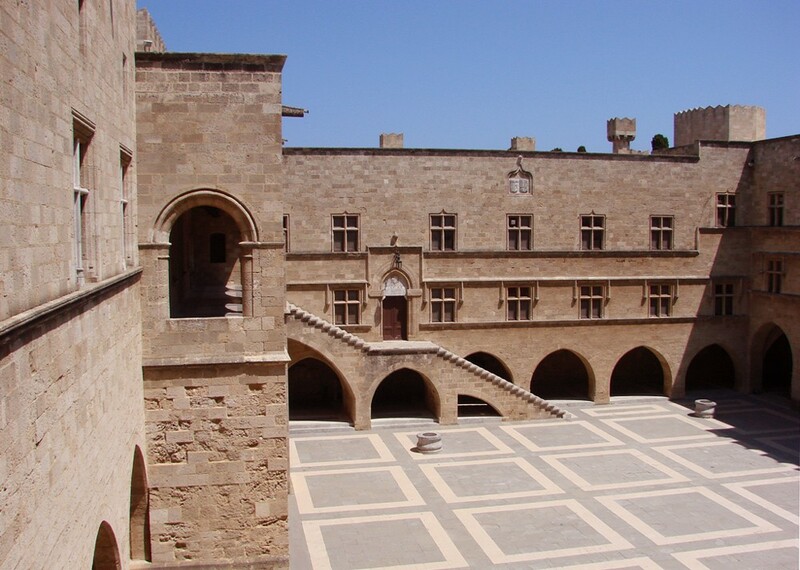 Over the years of Knights’ possession, the island of Rhodes was in a period of well-being and the relationship between the Knights and the natives was characterized by tolerance and frequently by close partnership. In 1522, the Ottomans captured the city after a second long-lasting siege. 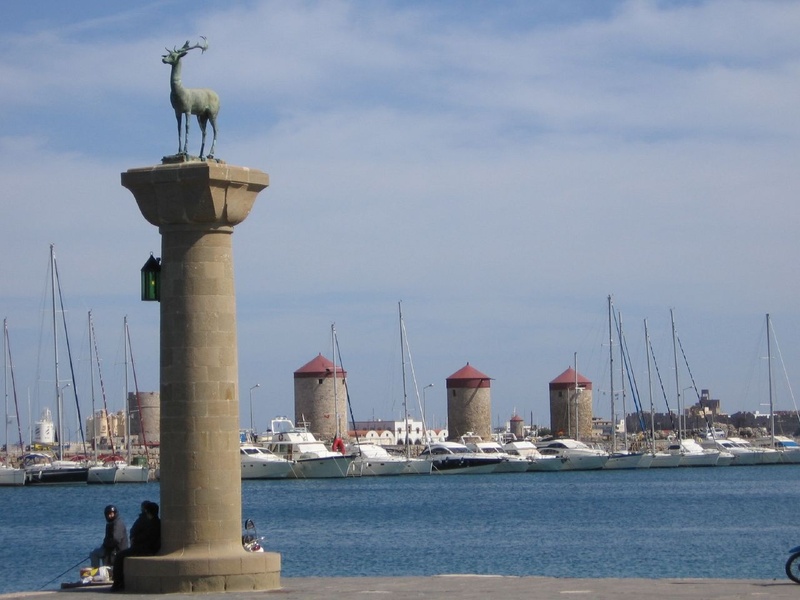 While in Ottoman possession, Rhodes lost its international character. The city kept its central economic function as a market of agricultural products for the inner land of the island and the nearby small ones. In the 19th century, the decline of the Ottoman Empire resulted in the negligence of the city and its buildings which suffered further damage because of powerful earthquakes frequently blowing the area. The Italian troops captured the island and the rest Dodecanese in 1912. In 1923, Italy founded a colony, the Italian islands of the Aegean. Italians implemented significant infrastructure works (roads, electricity, port etc.) and transformed the city of Rhodes to a great degree, which could be proud at last of a new infrastructure, building regulations and many new civil and private buildings. The British bombs fallen on the Middle Ages city in 1944 resulted in many victims and the destruction of several buildings. This created many gaps in the structural tissue. In 1988, the old city of Rhodes was proclaimed by the United Nations as a city of Universal Cultural Heritage. Pitaroudia are Rhodes’ local dishes, baking the meat in a pydiakus (baking pan) while the famous traditional sweets are melekounia, tsireli, poschopougia and so many others. 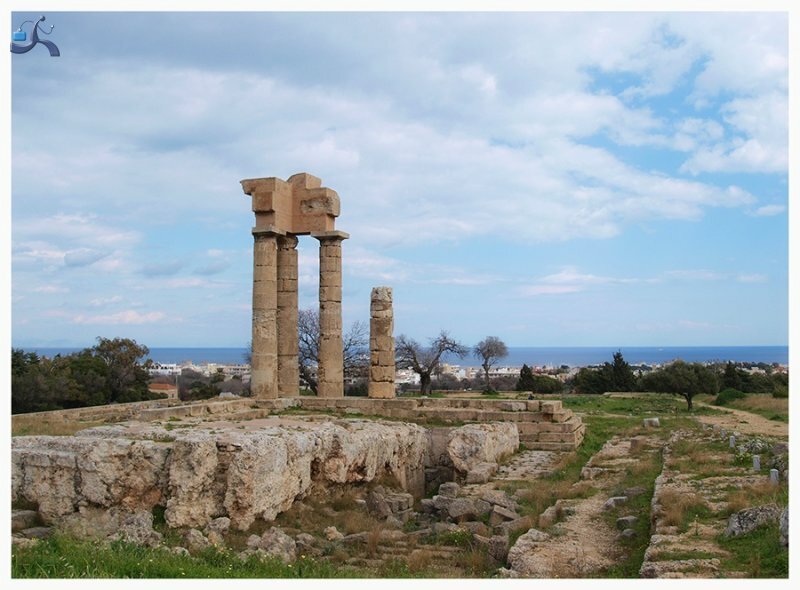 There are many archeological spots in Rhodes such as the Acropole, the ancient settlement of Vroulia, the ancient settlements Kamiros and Lindos and the Middle Ages city of Rhodes. Furthermore, the visitor could pay a visit to the Municipal Baths of the city.